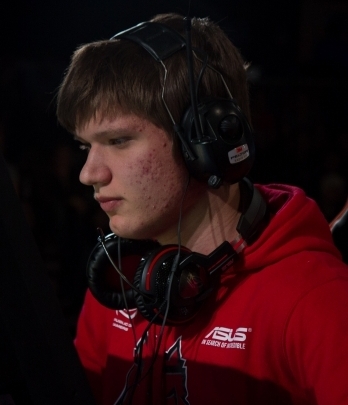 After the recent leaving of Mikhail «Dosia» Stolyarov, a vacant position has appeared in the HellRaisers CS:GO roster. Since the team has no time to find a full-fledged recruit, the former HR and Flipsid3 Tactics player, s1mple, was called to help. The Kievan will go through the complete training for the upcoming qualifiers for the major tournament and will play for our team in a few official online matches. The question is will s1mple become a fifth player of the team? «Thanks to HellRaisers for the opportunity to play as a stand-in at the qualifiers for the major tournament. I also want to thank the Flipsid3 stuff. These guys are doing a lot for me and allowed to play for HR, as a stand-in, despite the fact that I still have a contract with them». The earliest games of the HellRaisers CS:GO team is planned for September 15.